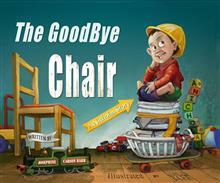 A children's picture book that address's some cogent issues affecting younger children in today's society. 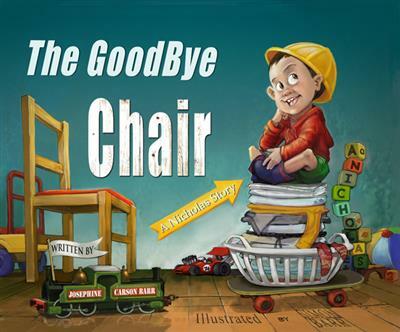 The full colour illustrations draw on children's imagination and reading this book to children is a interactive, fun experience. The story also features counting skills and the natural use Te Reo Maori and NZ Sign Language in an iconic NZ setting. Josephine Carson Barr is also the author of Talking to Nanny, published by Learning Media.